Optional Operator Remotes allow treatment stop, start and pause, as well as change in amplitude at any time during a treatment session. TENS/EMS Units & Stimulators can be found in our extensive online collection of products from globally recognized and trusted brands, including Chattanooga. 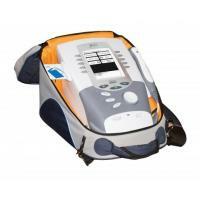 An excellent option to consider is the Intelect Legend XT System, 2-Channel Electrotherapy without Cart.